Novelty items are always great for kids and adults of all ages. 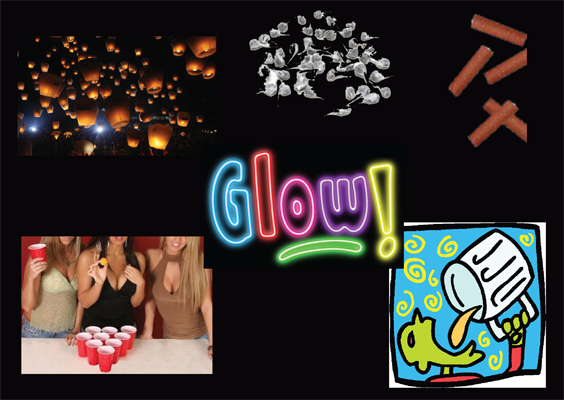 We carry an awesome variety of novelty products including kids snap pops, adult snap pops (these are very loud), sky lanterns, glow products, Custom Glasses, fun drinking games, Party Poppers, and plain good old fun. Stock up now on these great priced items before they are all gone.